Key 1992 stat: Blue belts for everybody! 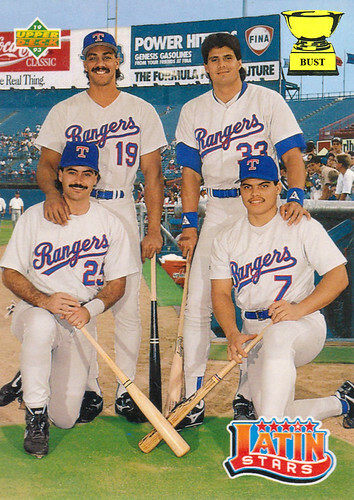 Synopsis: All of these guys were accused of playing dirty at some point, but it was Canseco who outmuscled the competition on his way to victory. His tell-all book about this Matchup should be coming out any day now.